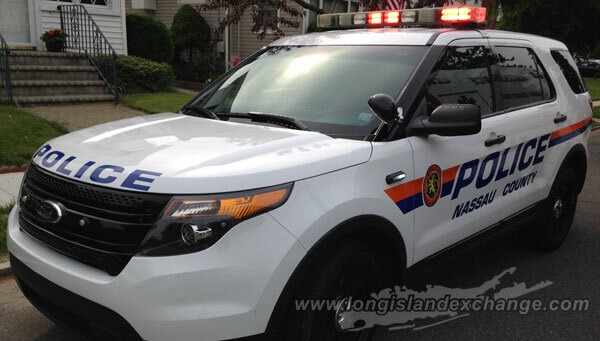 (Long Island, NY) The Arson/Bomb Squad is investigating a Fire that occurred on Monday, December 15, 2014 at 12:40 a.m. in Bellmore. According to detectives, an employee at Billy Dean’s Showtime Café, 1536 Newbridge Road discovered a fire had been intentionally set at the rear exterior of the building causing damage to the hallway and bathroom. The North Bellmore Fire Department responded and extinguished the fire. There were no injuries reported. Arson/Bomb Squad detectives report the arrest of Craig Blum, 42, in connection with a fire that occurred on Monday, December 15, 2014 at 12:40 a.m. in Bellmore. Photo Credit: Chris Boyle. Arson/Bomb Squad detectives report the arrest of Craig Blum, 42, of Hicksville, on Thursday, 12/18/14, in connection with the above listed crime. Blum is being charged with Arson 2nd Degree and Reckless Endangerment 1st Degree. He will be arraigned on Friday, 12/19/14 in First District Court, Hempstead. Detectives request anyone with information regarding the above crime to contact the Nassau County Crime Stoppers at 1-800-244-TIPS. All callers will remain anonymous.